Cost: Only $5/adult and $3/children and youth ages 3-18. FREE for museum people and children under 3! NEW SPECIMENS ON DISPLAY THIS CURRENT YEAR -Tyrannosaurus Rex and Triceratops! Face-painiting, dino-tattoos, and balloon pets! Full-size dinosaur casts, including Allosaurus, Acrocanthasaurus, Tenontosaurus, Deinonychus! Genuine dinosaur fossils from museum selections! Model replicas of probably the most well-known and dreaded dinosaurs of their hours, such as for example Tyrannosaurus rex and Triceratops! Animatronic dinosaurs, including T-Rex and "Cera" the Triceratops! Games and crafts the whole day! Costumed dino characters - get the picture taken with "Cera" the Triceratops! 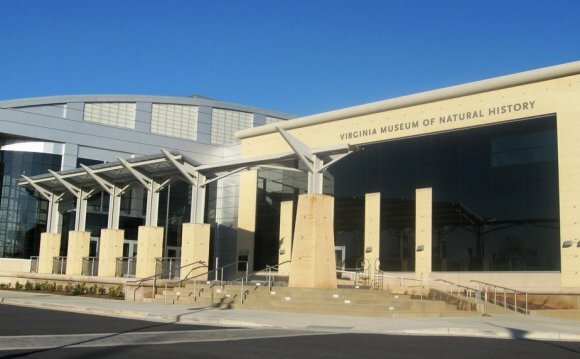 *In inclusion to your festival, entry permits all visitors to view the museum's exhibits in their entirety.